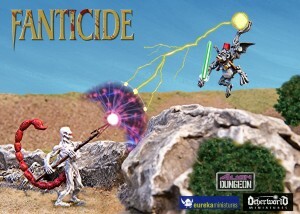 Alien Dungeon has another preview of their upcoming Fanticide game with a look at the magic system. game. Be sure to check it out and join in the discussion on our forums!